A Chestermere lakefront landmark has recently reopened to offer another fantastic option for food and beverages, as well as recreation. The Chestermere Landing property and buildings, located on the corner of Chestermere Blvd and East Chestermere Drive, were purchased by Chestermere residents John and Helen Kittler. They are the owners of Hyperactive Watersports, a company that has been active in Chestermere for many years, participating in the Chestermere Water Festival as a major sponsor, and donating a watersports towboat to Camp Chestermere each summer for their outstanding kid’s camp programs. The first of four phases to open at The Landing was the Hyperactive Marina and Boathouse which was ready for business in the summer of 2013. During the summer months the marina offers fun-on-the-lake watersports rentals including stand-up paddleboards, paddleboats, kayaks and watersports gear as well as sales. 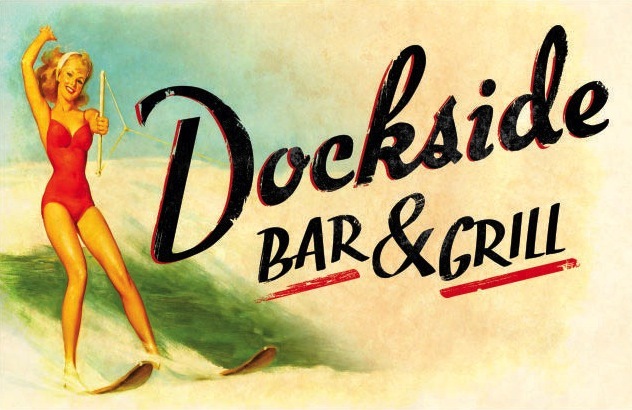 The Dockside Bar & Grill was the second component of the new Landing to open, in October 2013; three years after the historic building was closed due to fire. The marine style pub (for 18+) has a tremendous view and unique atmosphere which is what makes it stand out among the rest. 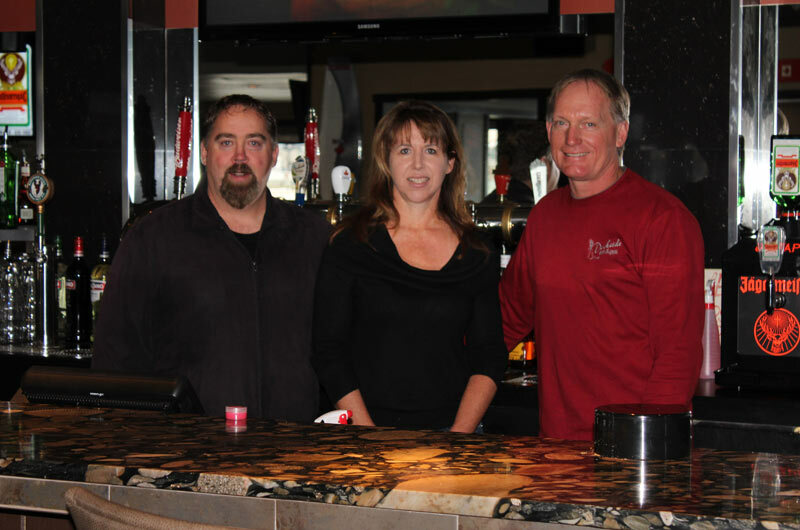 The newly renovated bar features an abundance of room including a fireplace with cozy seating and a patio overlooking the lake for those warmer days. Decorating the walls you will find retro signage reminiscent of the early cabin days of Chestermere Lake, classic wakeboards, and vintage wood water-skis. Who knows, you might even recognize the board or ski that you learned to ride or ski with. 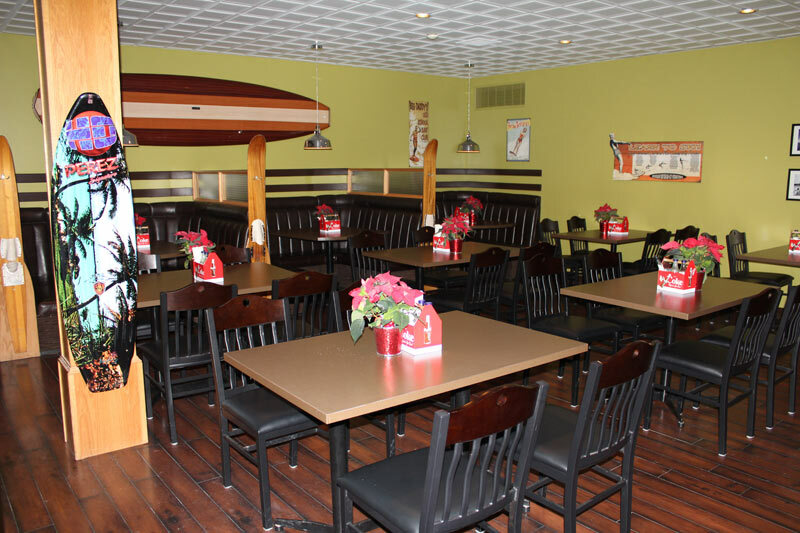 In November the family friendly Dockside Diner opened right next to the Bar and Grill, offering a similar menu with child friendly options. Everyone can feel comfortable in the clean and bright space which also features a vintage diner/marine motif, including a jukebox for kids and adults alike. Pizza is still a favorite on the menu, but there are many other choices including burgers, soup and sandwiches. Instead of crayons, Etch-a-sketch games will keep the little ones happy and chances are moms and dads will enjoy the memories as well. In the spring, the food menu will change slightly, accommodating those that might prefer to take their meals outside to enjoy at picnic tables located in the grassy area adjacent to the lake. Or for those that enjoy being on the water in the summer, why not pull up to the marina and pick up your food to take out onto the lake with you. With the seasons, Chestermere Lake is ever changing and The Landing plans to change with it. Finally, with plans to open in the spring of 2014, The Chestermere Landing Event Centre is located upstairs from The Diner and Bar. This banquet and meeting space will be available for use and can accommodate weddings and other events with the option of catering services if needed. If Chestermere lacks anything, banquet and meeting space is certainly one of them so the opening of this venue in the coming months will certainly be much anticipated by many in the community. 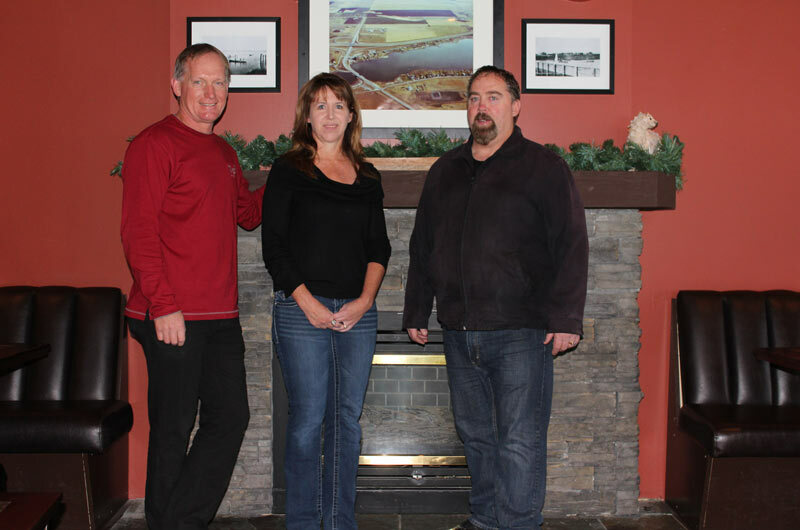 The owners of the Chestermere Landing are proud members of our community and appreciate all the support and encouragement from residents during the early stages of the new business. They are happy to bring another option for food and beverage to add to those already in Chestermere and are proud that the majority of their staff are local, including their newly hired chef, Romeo Maisonneuve. The kitchen and service staff members are working hard to learn their new roles and are quickly becoming a strong team who are excited to serve their customers. 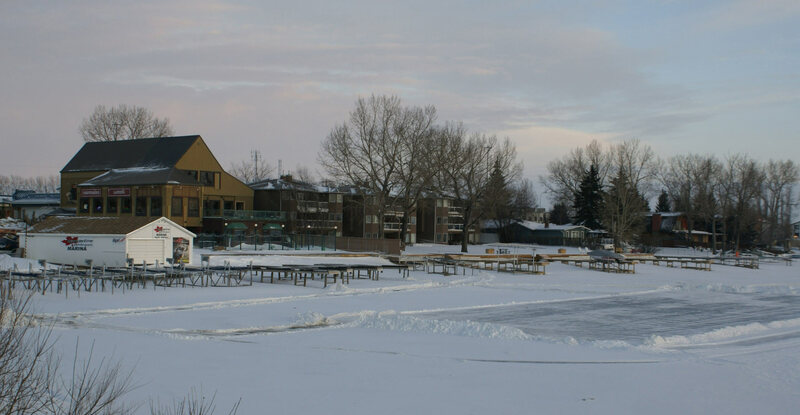 The Chestermere Landing is located at 109 East Chestermere Drive. 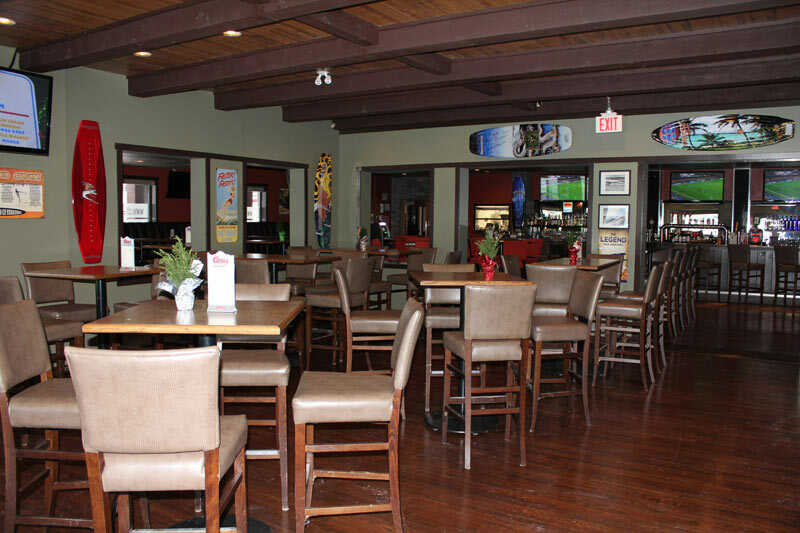 The Dockside Bar & Grill is open Sunday to Thursday from 11am-midnight and Friday-Saturday from 11am-1am. 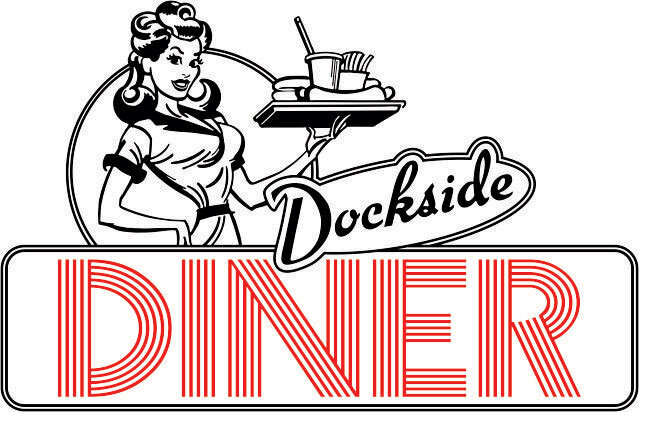 The Dockside Diner is open Monday to Friday for dinner from 4pm-10pm and Saturday and Sunday noon till 10pm.